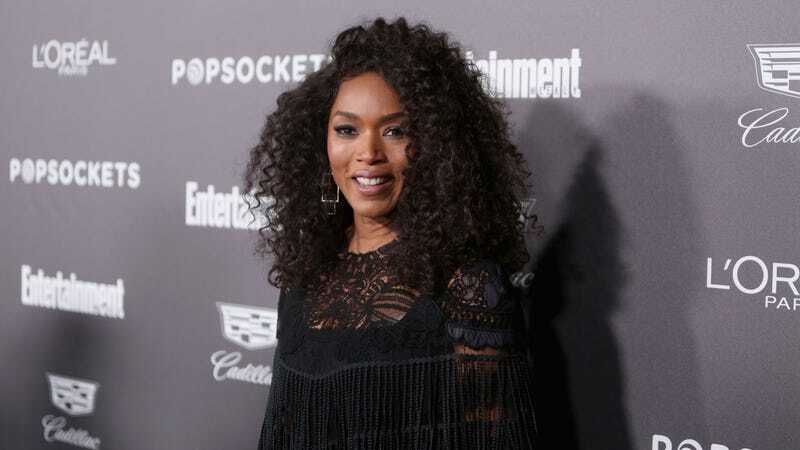 Angela Bassett attends Entertainment Weekly Celebrates Screen Actors Guild Award Nominees sponsored by L’Oreal Paris, Cadillac, And PopSockets at Chateau Marmont on January 26, 2019 in Los Angeles, California. If it’s not already obvious, we love the glamour of awards season, so much so that we not only stalk the shows, but the events around the shows. Case in point: Entertainment Weekly hosted their annual Pre-SAG party on Saturday at the famed Chateau Marmont in Los Angeles, Calif., and we couldn’t help but take a peek at how some of our faves pre-gamed before being celebrated by an audience of their peers. And while we await the next round of awards when the Grammys and the BAFTAs happen on February 10, we’re just going to tide ourselves over with a little extra fashion. After all—it’s a celebration!